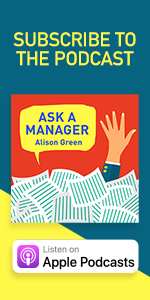 Each week on the Ask a Manager podcast — a partnership with HowStuffWorks — I take calls and talk directly with listeners about how to deal with clueless coworkers, toxic bosses, impossible employees, and much more. You can listen on Apple Podcasts, Google Play, Spotify, Stitcher, or wherever else you get your podcasts, or find an episode below. If you’d like to discuss your question on the show, email it to podcast@askamanager.org … or if you’d just like to hear your question answered there (without coming on the show yourself), record it on the show voicemail at 855-426-WORK (855-426-9675). 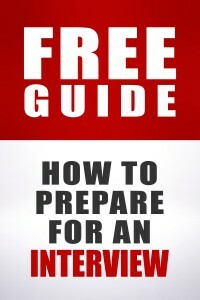 how do I start a new job on the right foot? will I ever find a job I like? 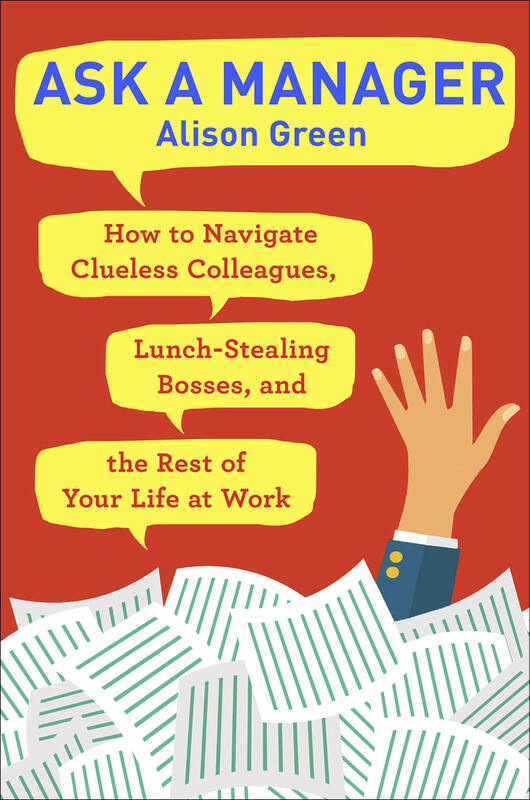 do you have to be a jerk to succeed at work?